Patios can be the heart of events or gatherings in the house. 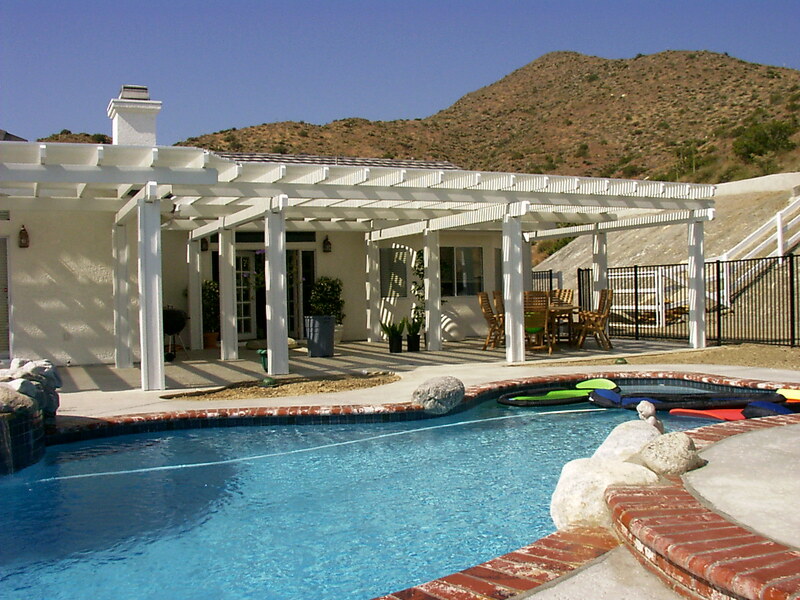 You can hold parties in the patios or even just a relaxing lunch with your family. 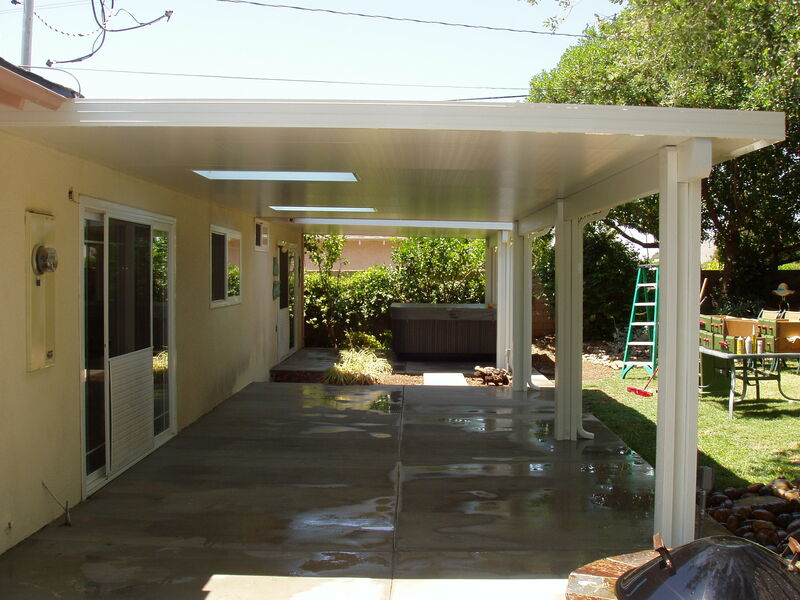 It can be costly to revamp your patio or even to build a new one. But, with Golan, you can surely get the style you want at the lowest possible price. 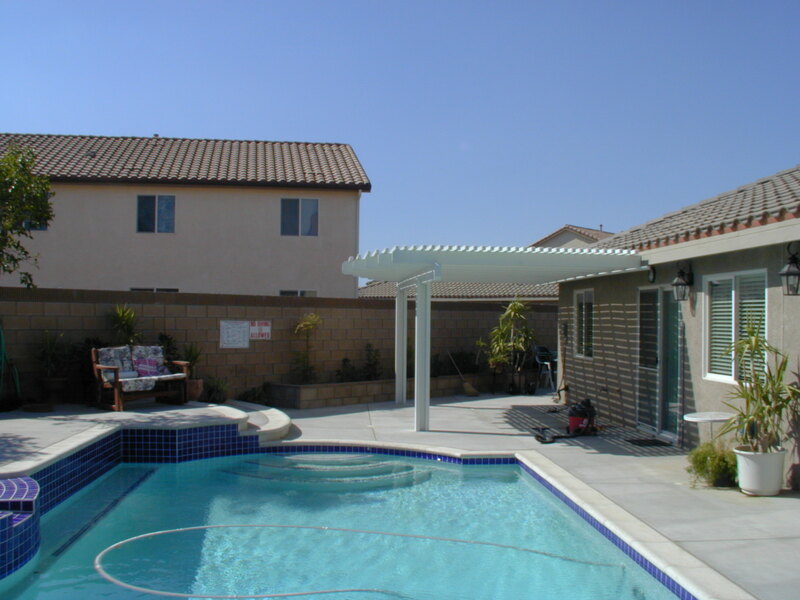 We work on different kinds of patio covers and enclosures that will go well with your house or your surroundings. 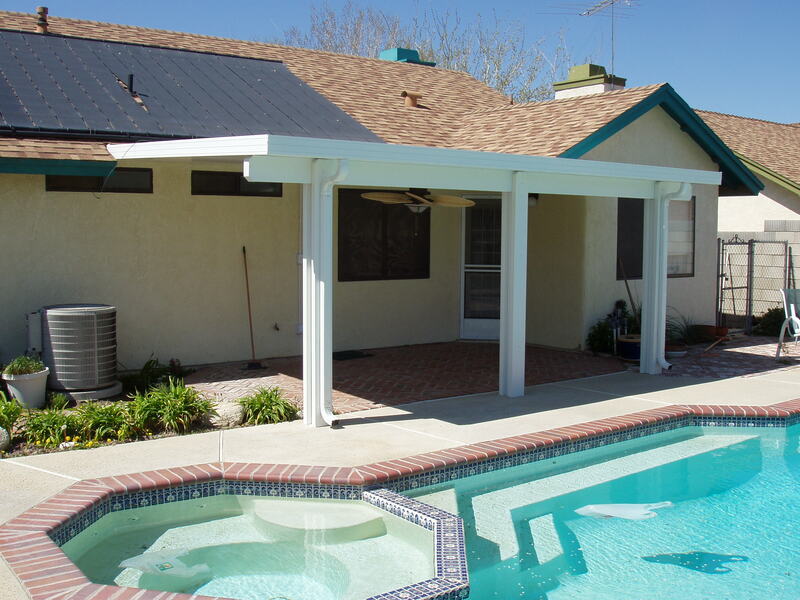 Patio Covers are not just there to protect you from the sun or the rain, they can also be there to make the patio look more magnificent. If you want to have a garden effect, then we can install a cover where you can hang your plants or let beautiful creeping flowers climb. A fiber glass cover maybe? We can do that for you. Wooden or grassy effect can also be your choices if you want a country or a beach effect. We can make your dream patio come to life. 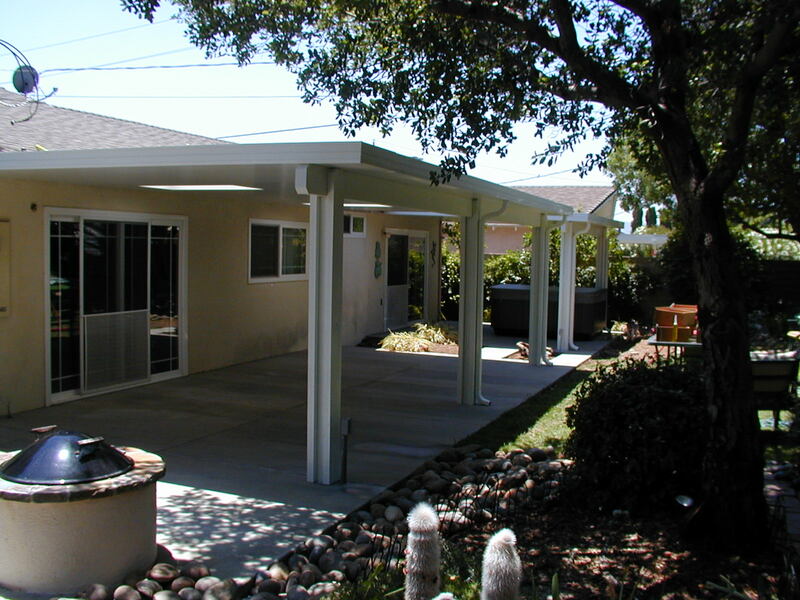 Patio Enclosures can make you one with nature in the comfort of your home. You can have an open patio if it’s beside the pool, or a Victorian arch in the garden, perhaps glass all around for your sunroom, maybe a protective balustrade for a patio at the second floor. Golan can surely make you want to stay in your patio the whole day. 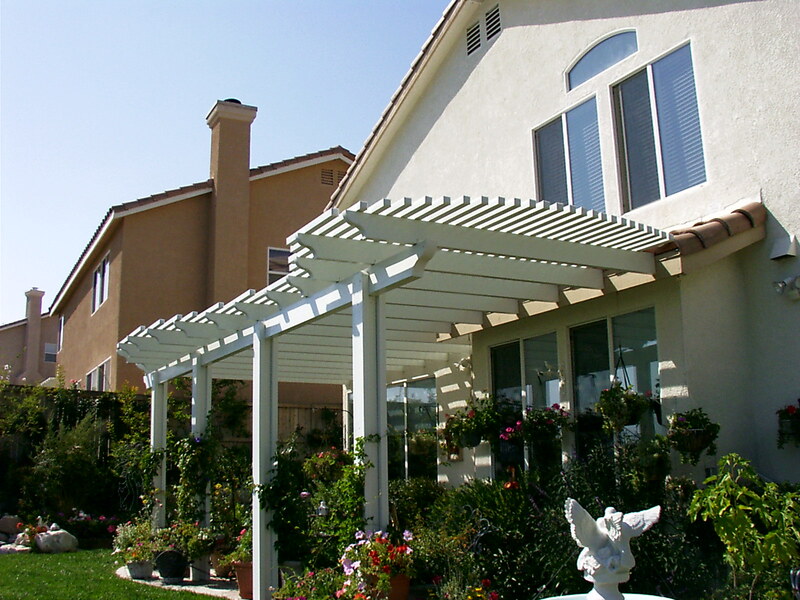 Are not just there to protect you from the sun or the rain, they can also be there to make the patio look more magnificent. If you want to have a garden effect, then we can install a cover where you can hang your plants or let beautiful creeping flowers climb. A fiber glass cover maybe? We can do that for you. Wooden or grassy effect can also be your choices if you want a country or a beach effect. 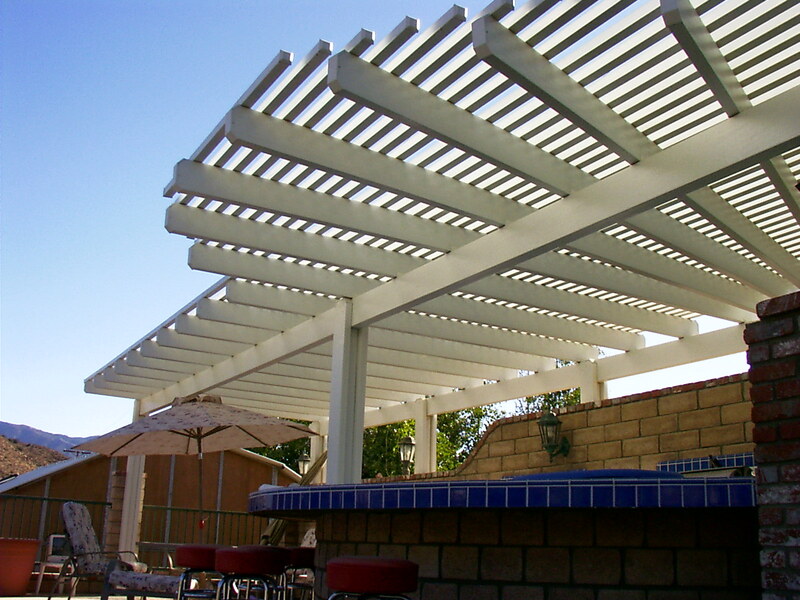 We can make your dream patio come to life. Can make you one with nature in the comfort of your home. You can have an open patio if it’s beside the pool, or a Victorian arch in the garden, perhaps glass all around for your sunroom, maybe a protective balustrade for a patio at the second floor. Golan can surely make you want to stay in your patio the whole day.